Both of my boys were born beautiful. No, really. I had a C-sections both times, so their heads were perfectly round and their skin was not bruised by going through the birth canal. So, it was surprising to see scaly patches of skin appear on top of my oldest son’s head several weeks after he were born. What happened to my beautiful baby?! A quick trip to the doctor solved the mystery. He had cradle cap, and his little brother would develop it after he was born, too. Cradle cap (or seborrheic dermatitis) is a childhood form of dandruff that is common in babies, says Dr Robert Pantell, a Professor of Paediatrics Emeritus at the University of California and author of the book Taking Care of Your Child. He sees the condition often in his office. It typically appears when babies are a few weeks old and often goes away on it’s own after a few weeks or months. Don’t worry: Although cradle cap isn’t pretty, it isn’t bothersome to your baby. While it’s most common on the top of the head, cradle cap can also be found on your baby’s ears, nose, eyelids and even in her groin area. Some doctors, including Dr Alan Dattner, a holistic dermatologist based in New York City, believe that it’s an immune response to yeast living in the baby’s scalp. Another theory is that your hormones, which your baby gets when he breastfeeds, cause cradle cap, says Dr Pantell. Lastly, dried oils, either natural or applied, may accumulate on your baby’s scalp and cause the condition to develop, says Dr Charles Shubin, Director of Paediatrics at Mercy Family Health in Baltimore. 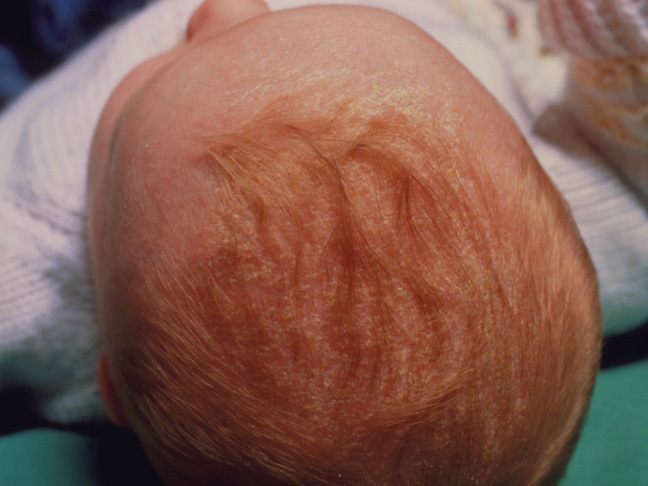 Although doctors have differing opinions on what causes cradle cap, they all agree on one thing: Cradle cap is not a serious medical condition. Oftentimes cradle cap disappears on its own after a few weeks or months, however you can treat it at home if you wish. “Use a fine-tooth comb or soft scrub brush to help remove the scales, then shampoo with a dandruff shampoo, which your pediatrician can prescribe,” says Dr Pantell. Of course, be careful to avoid getting shampoo in your baby’s sensitive eyes. Why do some babies get cradle cap and not others? Your baby’s cradle cap gets worse, or doesn’t go away. You may notice that the scales persist or are thicker, or your baby’s scalp is red, says Dr Dattner. The patches on his head are itchy. It may be eczema. You see signs of infection, such as the area feels hot, begins to drain liquid or the skin feels firm. Make some notes to bring with you to your appointment. 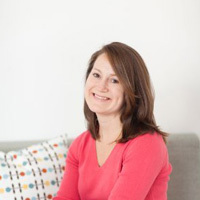 Outline how long your baby has had the condition, what you’ve done to try and treat it, and how often you wash her hair. Remember, while cradle cap may look yucky, it isn’t harmful and it only lasts a short time. Soon, your baby will be back to normal!